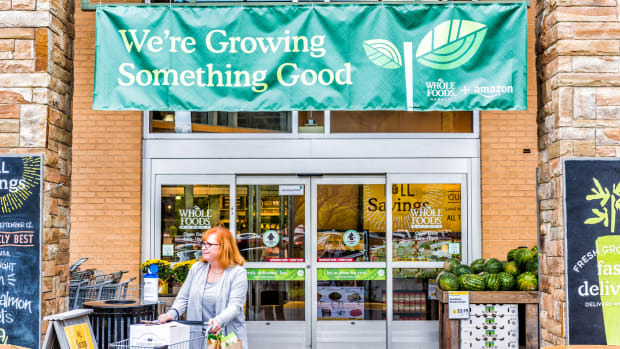 Employees in Whole Foods Market&apos;s marketing and graphic design departments are losing their jobs in a recent move to centralize the creation and production of brand signage. 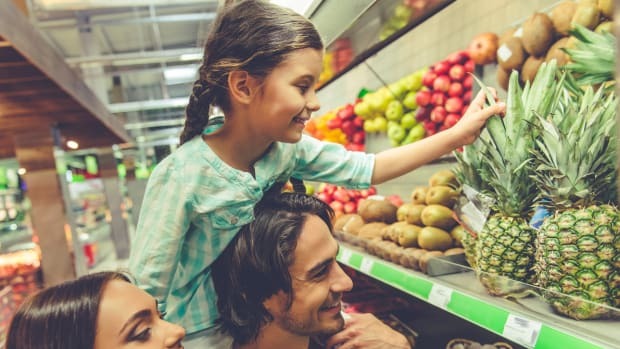 Moves for more centralization have become frequent since the acquisition of the natural foods chain by Amazon last August. Business Insider obtained a copy of last week’s conference call announcing the layoffs, which affect employees in Whole Foods Market locations nationwide. 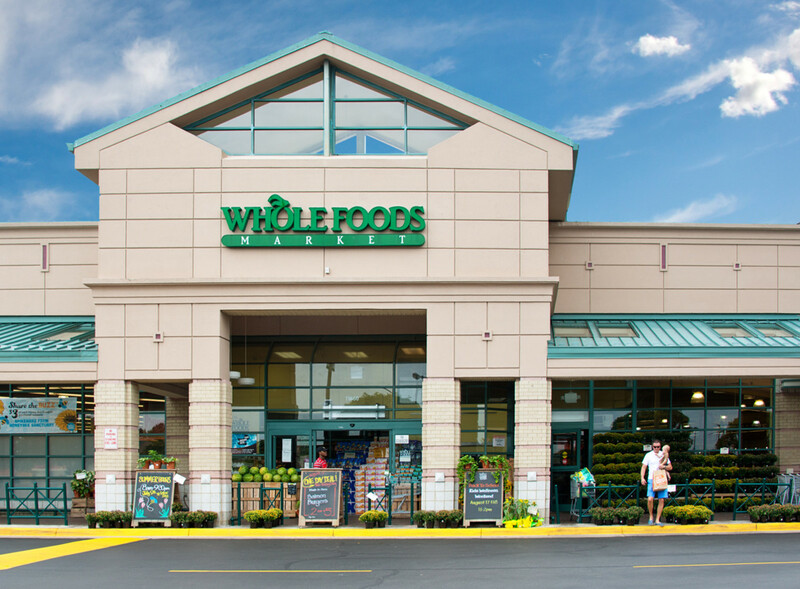 "I want you guys to understand that decisions like this across the company — it is no reflection on how we value you, the work you do, and how you show up every day," Nicole Wescoe, the president of Whole Foods’ northeast region, said on the call. 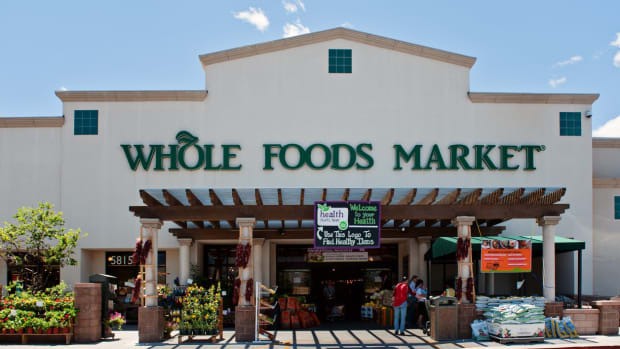 A Whole Foods rep declined to comment on specifics, according to CNBC, and it is unclear exactly how many people will be losing their jobs. Workers have been told they can continue to work and receive benefits until July. 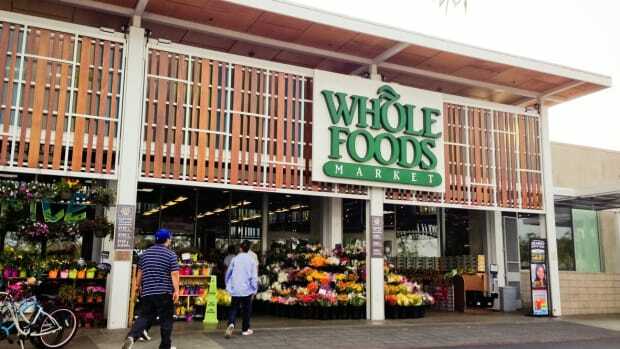 "As Whole Foods Market continues to evolve, we constantly evaluate our structure to support the needs of the business and better serve our customers," a spokeswoman said in a statement. "While we continue to grow in many areas, we recently determined a need to better align staffing. This decision was not made lightly, and we are working closely with impacted Team Members to help them find new roles within the company." 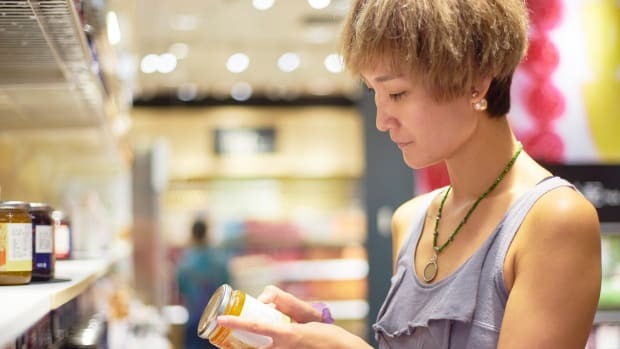 Earlier this year, the chain announced that it would be centralizing merchandizing and imposing fees on larger retailers to help pay for these changes. 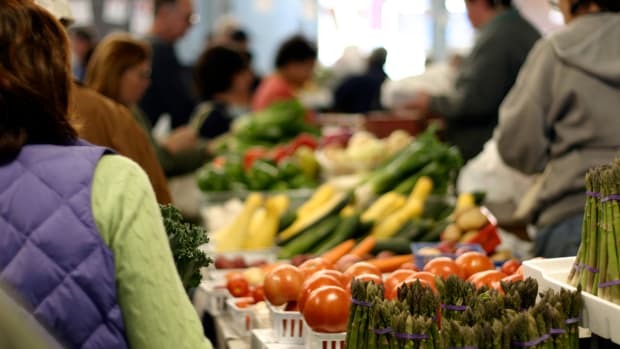 The move caused no small amount of consternation among vendors and led to Whole Foods Market establishing a meeting to help them understand this and other moves towards more centralization. 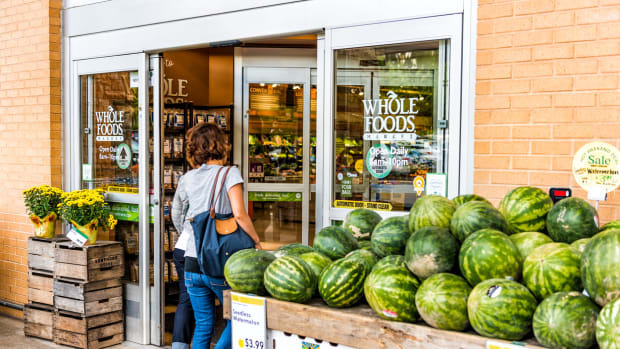 The Wall Street Journal reported late last month that more than a dozen members of upper management had left Whole Foods since the acquisition of the chain by Amazon, dubbing it an "executive exodus." "Some top managers have bristled at reporting to younger executives," the outlet wrote. 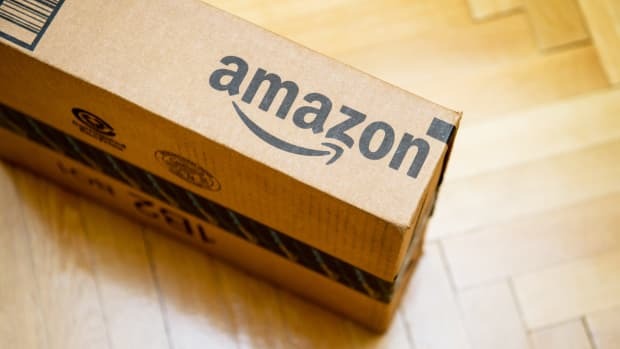 "Others say Amazon hasn’t explained specifics of integration."